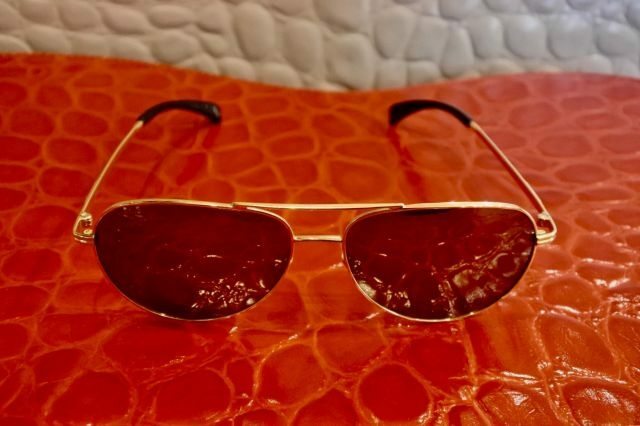 With the way the sun has been blazing in recent times, especially in Nigeria, the need for sunglasses has become more pertinent for both males and females. However, the type of sunglasses you settle for is largely determined by how deep your pocket goes. This must have been the inspiration behind men’s fashion brand Billionaire’s latest sunglasses. 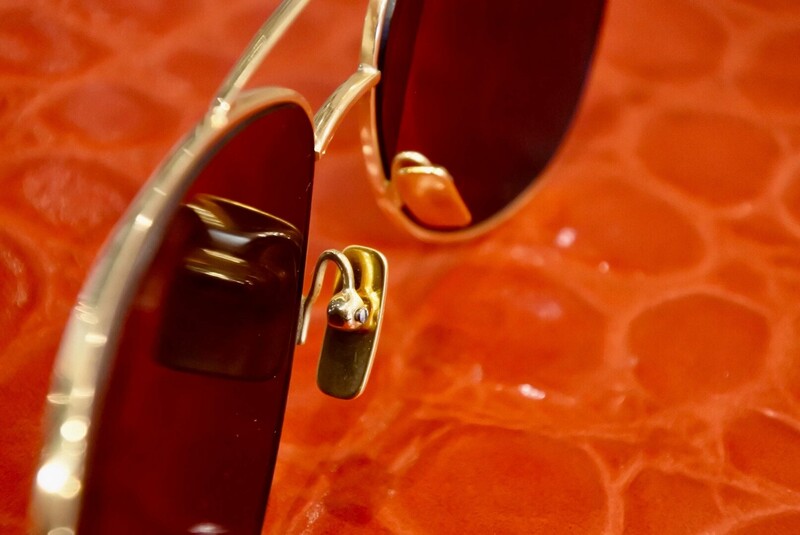 The brand decided to combine functionality and luxury which led to the birth of this pair of 24-carat pure gold sunglasses. The item which is available to order from Billionaire stores worldwide was constructed using high-end Italian craftsmanship. The aviator frames are made with 32 grams of pure gold – even the temples, nose pads, rims and screws are plated in the coveted luxurious metal. Now, gold was not used just for the luxury of it. Gold is also highly effective in blocking infrared radiation and as such, it’s amazing for your eye health. 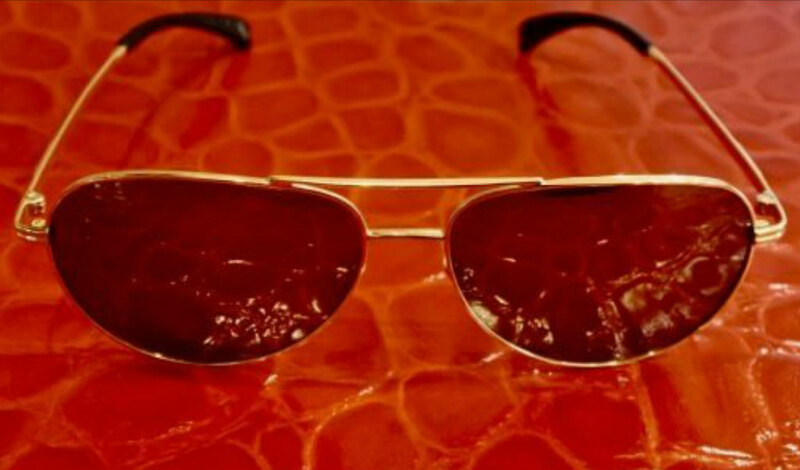 These luxury shades are only available to order from Billionaire stores and can be customized and personalized to make them even more unique to your taste. The company has announced a starting price of £12,000 (around $15,600 or approximately ₦5,650,000) to own a pair of this bad boy.